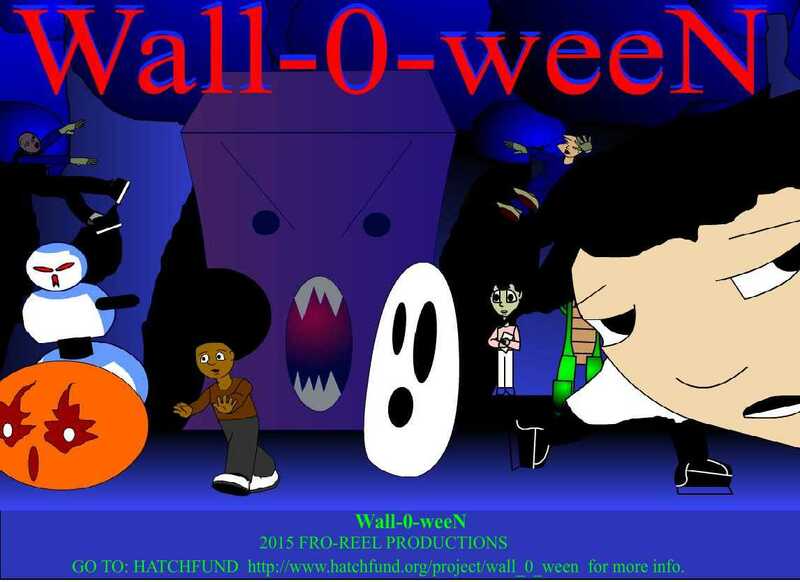 Freelance Animator/ Web Designer Ramael Slater is tackling an important issue with his project Wall-O-Ween, where he showcases the issue of student violence against teachers combined with teacher retaliation masked in the horror of Halloween. It’s a silent epidemic that no one is talking about. Ramel needs your help. Please click here to visit his HatchFund site. This project will only be funded if at least $4,000 is donated by August 1, 2015. Each year, 127,500 (3 percent) of teachers are physically attacked by students (National Survey in 2003-2004). What Are the Costs of Teacher Victimization? The nationwide costs of teacher victimization to teachers, parents, and taxpayers are calculated to exceed $2 billion annually. These costs do not include costs to and incurred by those who commit violence against teachers, such as substantially higher dropout rates, government assistance, medical care and social services throughout their lifespan. Hey Buddy!, I found this information for you: "Ramael Slater Tackles School Violence Against Teachers". Here is the website link: https://blackmeninamerica.com/ramael-slater-tackles-school-violence-against-teachers/. Thank you.